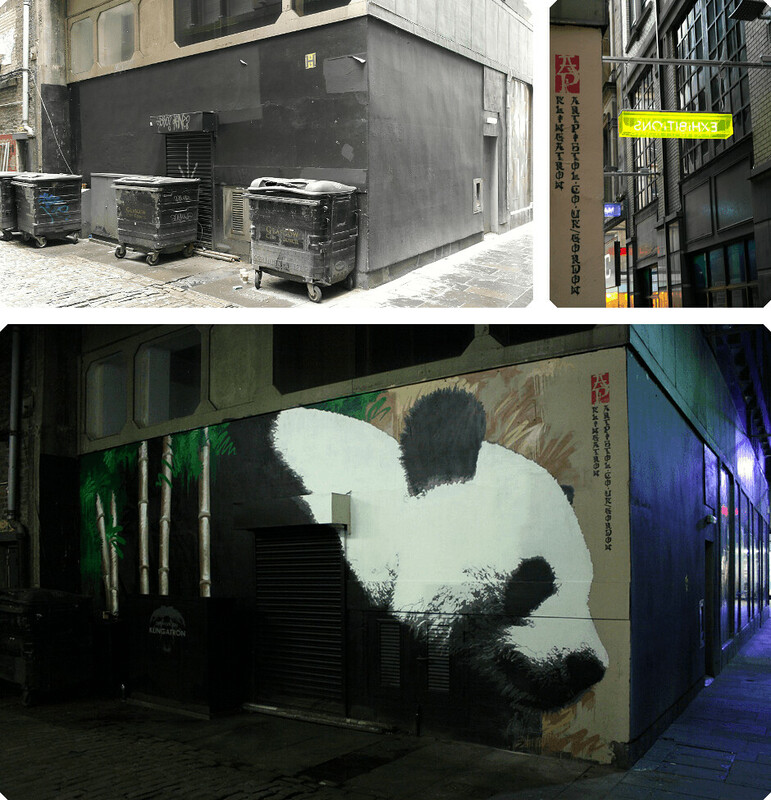 NEWS FLASH: Giant Panda spotted on Glasgow’s Mitchell Lane. 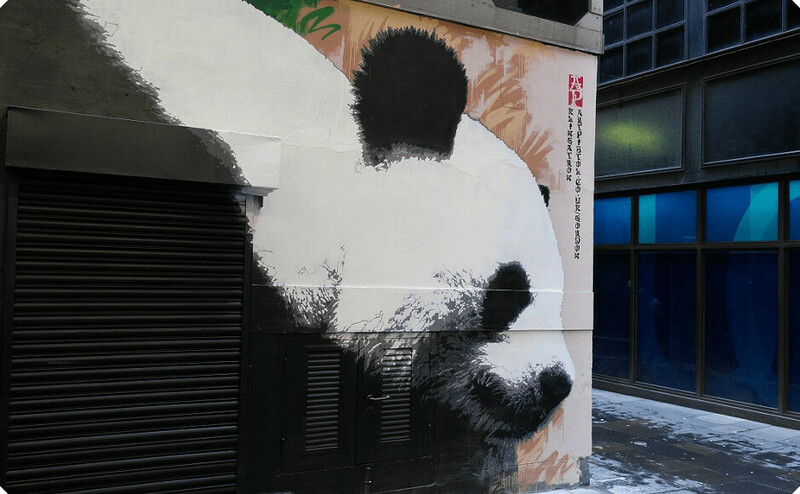 Has one of Edinburgh Zoo’s Giant Pandas, probably the biggest one, escaped? “Na, I just painted it,” said top artist Klingatron. We consulted with local businesses and the architects responsible for some development work in the lane and this concept was born. It’s on Gordon Lane in Glasgow, just across from The Lighthouse on Mitchell Lane. Klingatron then took the concept and put his stencil right on it. He works using intricate stencils and spray paint, with amazing results. Bold and delicate all at once and very fitting for this most stylish of lanes. 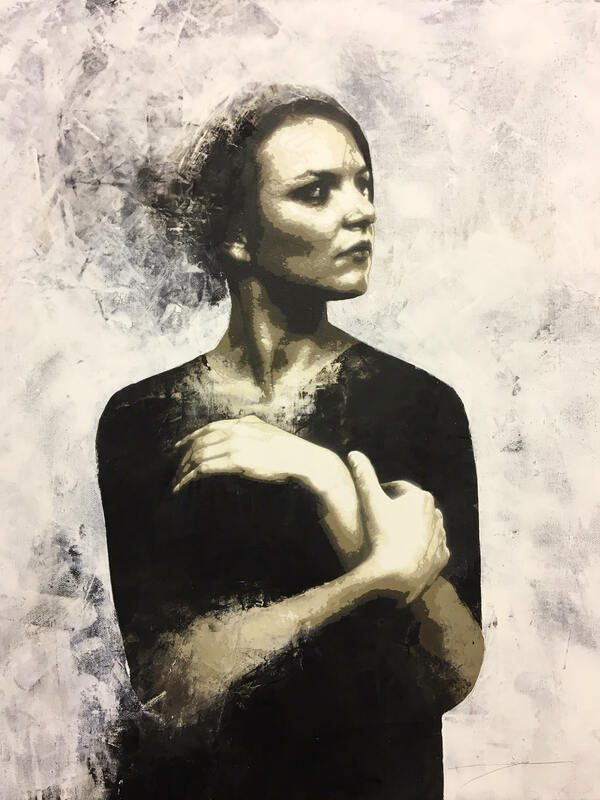 You can see some of his work, available to buy on Art Pistol, right here. The Panda is now a very welcome resident having befriended the indigenous people of the lane and is looking forward to settling down. Ever entered a competition like this before?